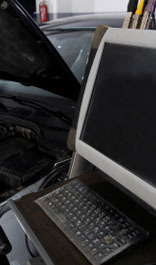 We offer a complete line of automotive services and repairs for both foreign and domestic vehicles! 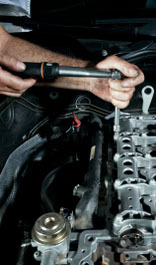 Our team of technicians can provide almost all the services you need for any vehicle you have. Call and ask if you need a specialty service, we can provide that as well! Our team has an honest record and we will do what we can to beat any quote and make our estimates fair!